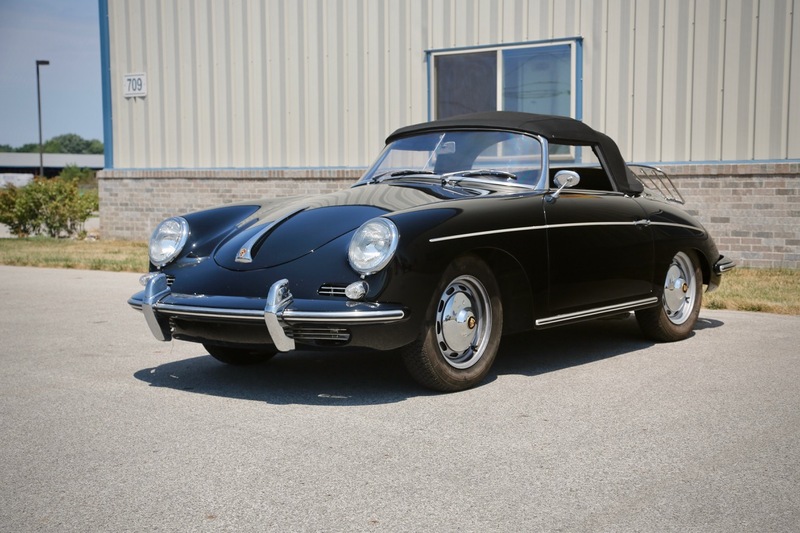 One of just 473 built this special Porsche 356 succeeded the Drauz built Porsche Convertible Ds. Founded in 1805 D’Ieteren is still in the automotive business today. This entry was posted in German and tagged 356, D'leteren, Porsche, Skunk River Restorations by admin. Bookmark the permalink.